China, officially the People’s Republic of China (PRC), is the world’s most populous country with a population of over 1.38 billion. The PRC is a one-party state governed by the Communist Party of China (CPC). As of 2014, PRC is the world’s second-largest economy by nominal total GDP, and largest by purchasing power parity (PPP). Mandarin or Standard Chinese (Pu-tong-hua) is the sole official language of China, and is spoken widely across many parts across South East Asia where there are strong Chinese communities. Its written format is Simplified Chinese, as opposed to its traditional version in Hong Kong and Taiwan. Due to China’s vast history, and a huge population of many mixed ethnic groups, Standard Chinese was adopted in the mid-50’s as the common tongue – a way for Chinese to verbally communicate with one another across the country regardless of their family dialect. 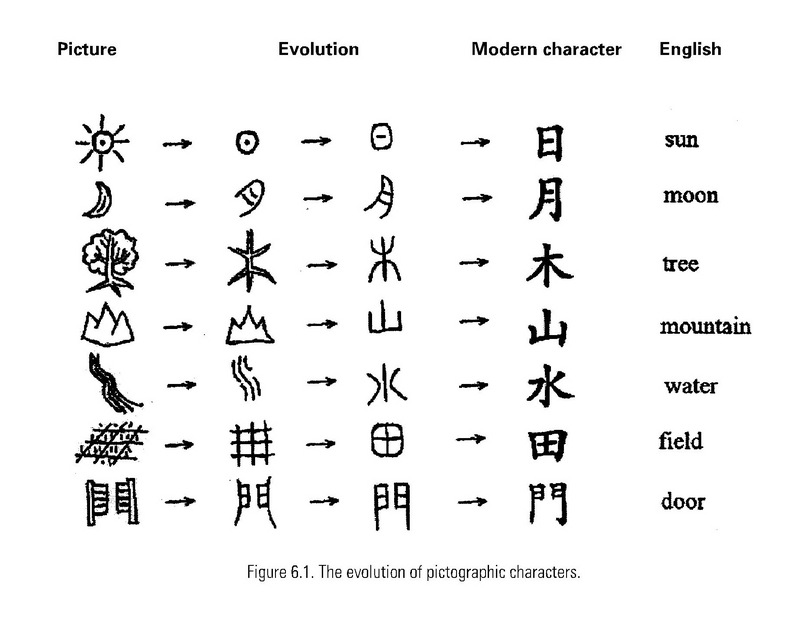 The Mandarin writing system is based on a set of written logograms – almost pictorial. This may be obvious for a creative person’s mind, however difficult and daunting to others who are used to language written with the Latin alphabet. These logograms – though unchanged much since inception – has evolved and become simpler in modern times. Pinyin is another form of written Chinese. Literally translated as spelled-out sounds, it is the official system used in PRC to teach Standard Chinese. Many learning Standard Chinese for the first time will usually start out with Pinyin, before progressing onto mastering the tone marks. For individuals accustomed to the Latin alphabet, the Pinyin system serves useful and allows for (some) communication to take place. If you’re a business person exploring the idea of working with China you will have no doubt come across this Chinese term. Guanxi, has no literal translation to English and has in the past been loosely described as “networking”, “connections” and “relationships”, though neither of those terms sufficiently reflects the wide cultural implications that guanxi describes. If you want to do business with China, you need to make establishing strong guanxi a priority. At its most fundamental, good guanxi is cultivated from a place of trust. Trust in creating and managing situations that are respectful, and trust that it will not result in either parties (especially the Chinese) ‘losing face’. ‘Face’ or mian is important to any Chinese and it is probably best explained as reputation. Guanxi cannot be bought with monetary exchanges, but can be built and strengthened over time. For many westerners, this seems time-consuming and an inefficient way of conducting business. However, in China a good relationship is at the core of conducting business and it is highly encouraged to keep this in mind if you are thinking of establishing a working relationship with China.